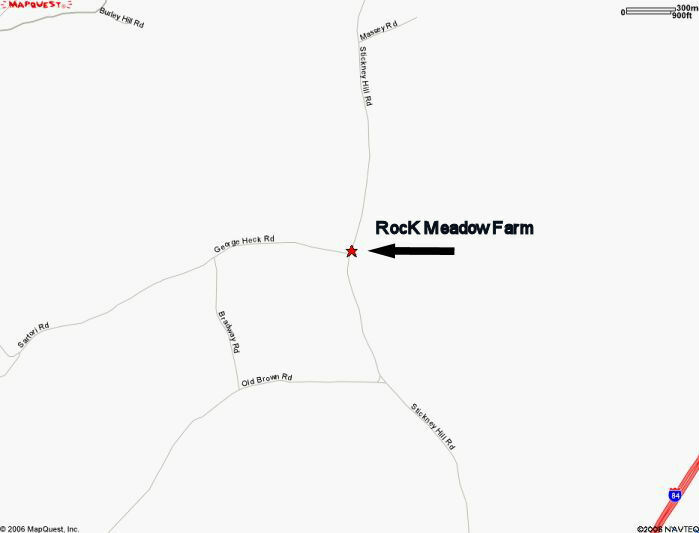 RocK Meadow Farm is located on Stickney Hill Road, a turn off Connecticut State Route 190 (Buckley Highway), in Union, CT. 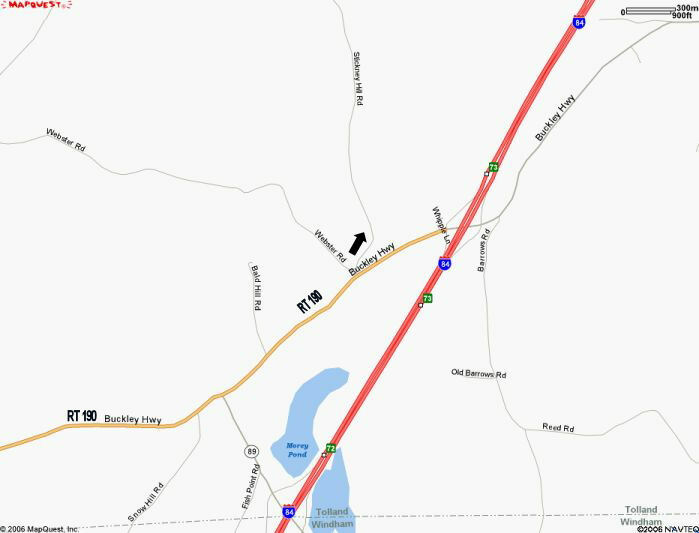 The turn from RT190 onto Stickney Hill Road is a three way intersection between these two roads and Webster Road. Stickney Hill Road bears to the right, up the hill, from this intersection. 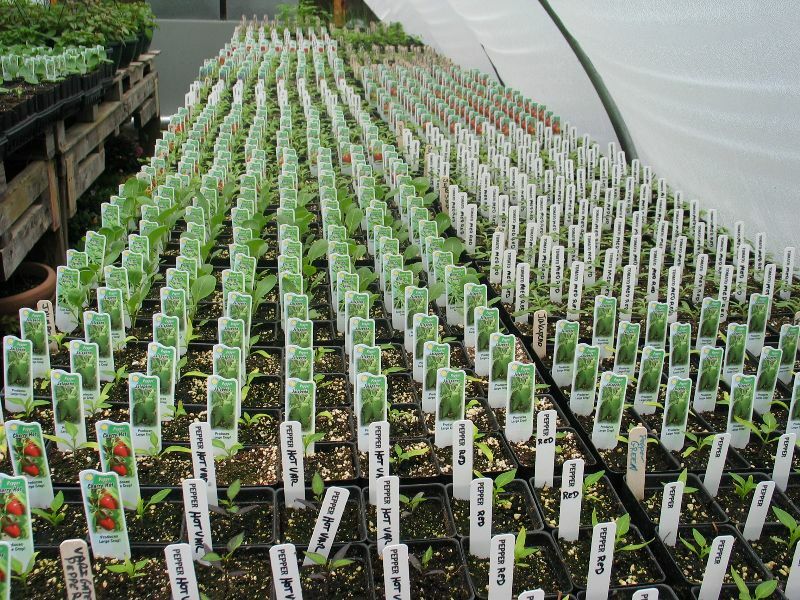 We are located 2 miles up at the intersection of Stickney Hill Road and George Heck Road.